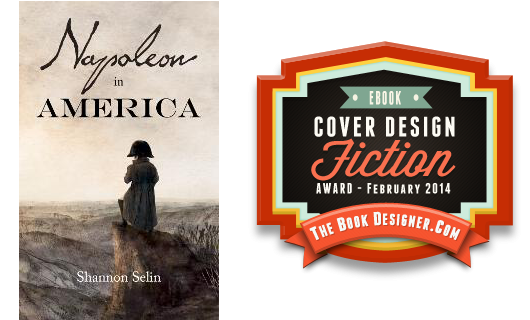 Matt Dawson’s cover design for Napoleon in America won first place in The Book Designer’s e-Book Cover Design Awards for February 2014 in fiction. For this alternate history adventure, UK illustrator Matt Dawson came up with an instantly recognizable Napoleon in a clearly American landscape (Texas), and — based on historic examples — “forged” Napoleon’s illegible signature into something readable but clearly identifiable for Napoleon fans. What a great concept, and the resurrection of Napoleon’s own handwriting makes it all the more believable. 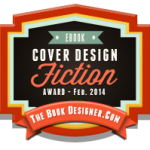 To see all the contest entries and judge’s comments, click here. To see more of Matt Dawson’s work, click here.